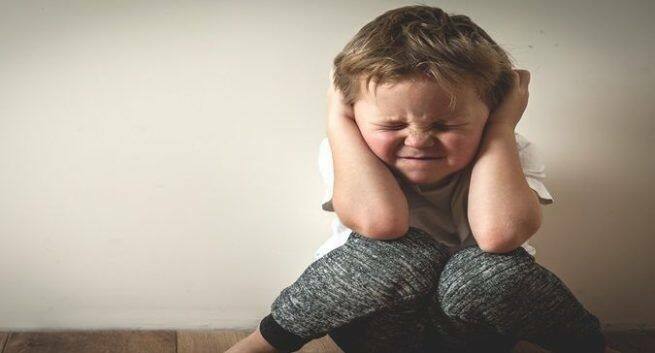 According to the researchers of King’s College, London, UK, other than causing psychological changes, bullying can also alter the physical structure of the adolescent brain. Chronic peer victimization during adolescence impacts mental health via structural brain changes, according to the study published in Molecular Psychiatry. For the study researchers analysed data, questionnaires, and brain scans of 682 participants from England, Ireland, France and Germany. High-resolution brain scans were recorded of participants when they were 14 and 19 years old. The findings showed that 36 out of the 682 young people have experienced chronic bullying. Changes in brain volume, depression levels, anxiety, and hyperactivity at the age of 19 were recorded. Bullying was associated with the decrease in the brain parts called putamen and caudate.